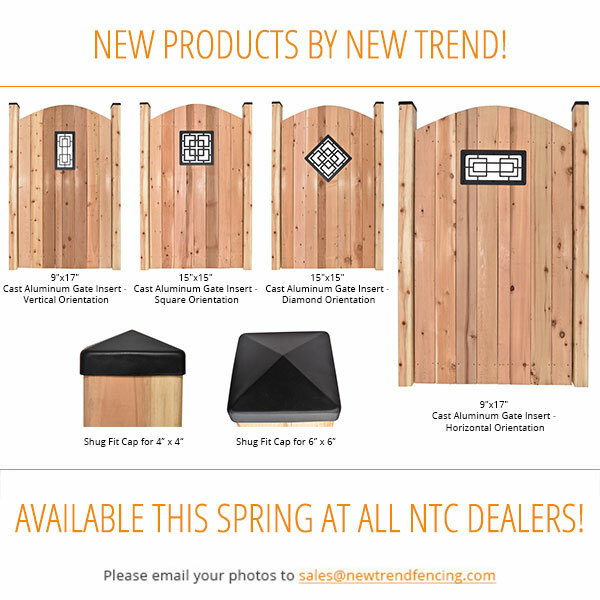 At New Trend Corporation, we go above and beyond traditional, environmentally-friendly fencing products to create your backyard oasis. 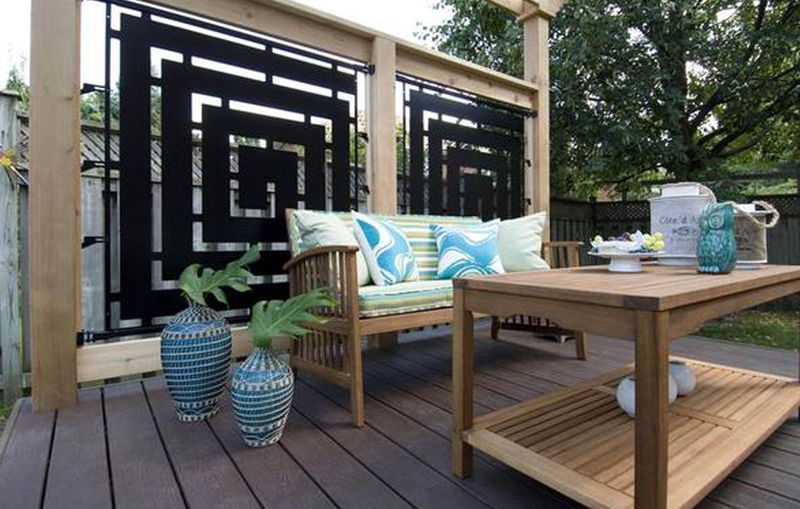 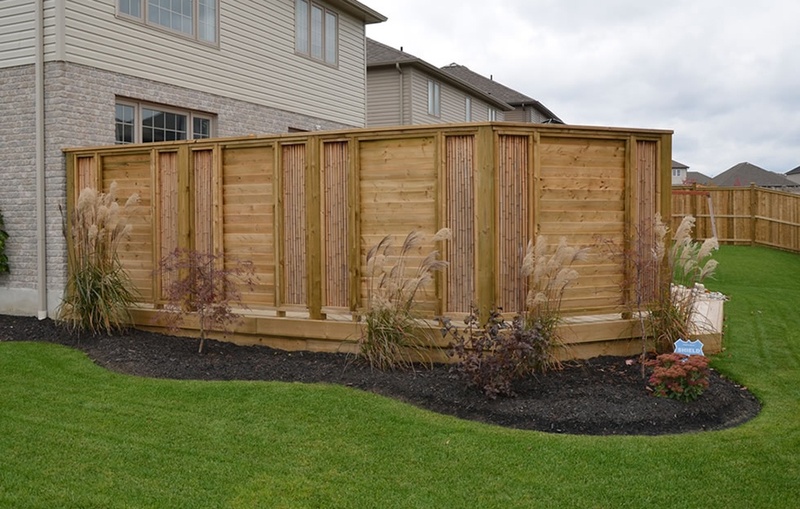 With our patented ‘Fencerts’, you can create a customized fencing design that demonstrates your style and personality to friends, family, and your neighbours. 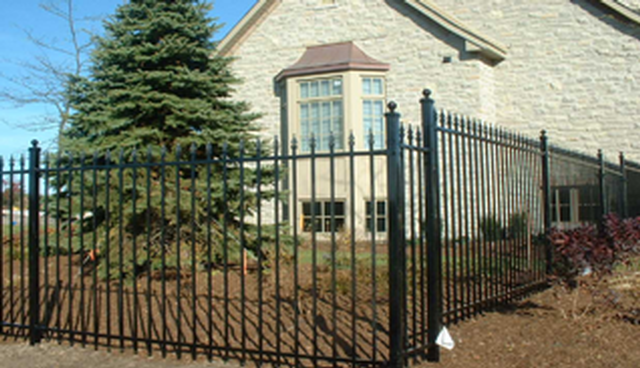 Canadian manufacturer consistently delivering high quality products. 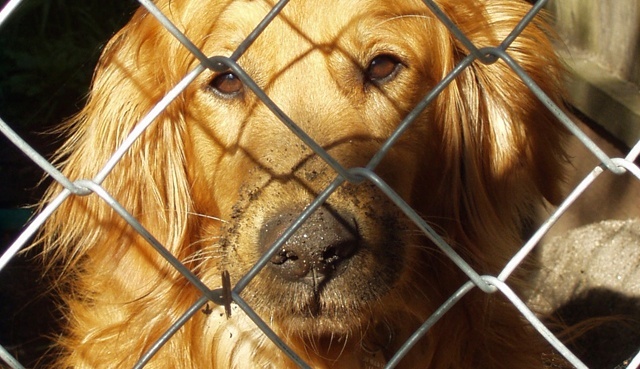 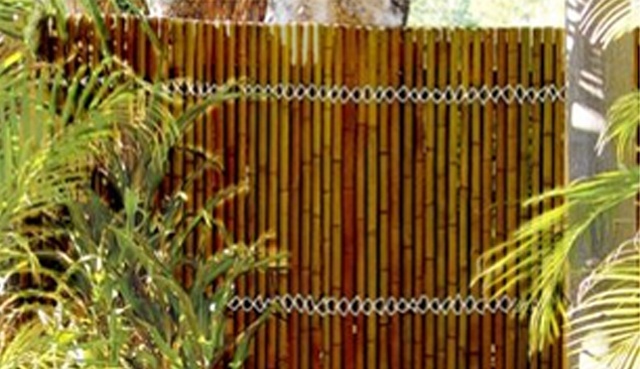 One-stop shop offering a variety of fencing options including bamboo, chain link, and vinyl. 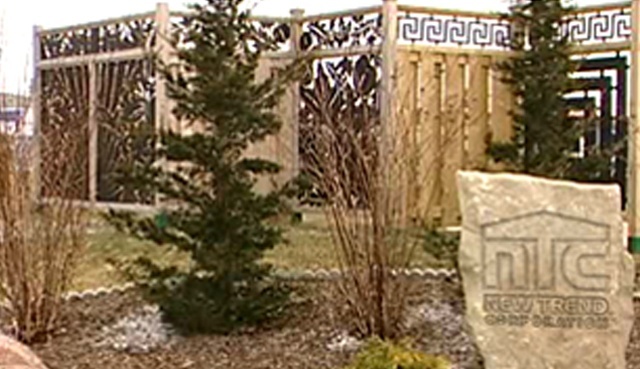 Custom Design support for any fencing project big or small. 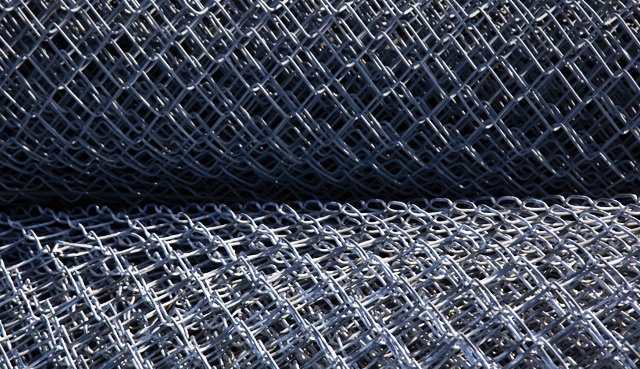 Personable and professional technical and sales staff. 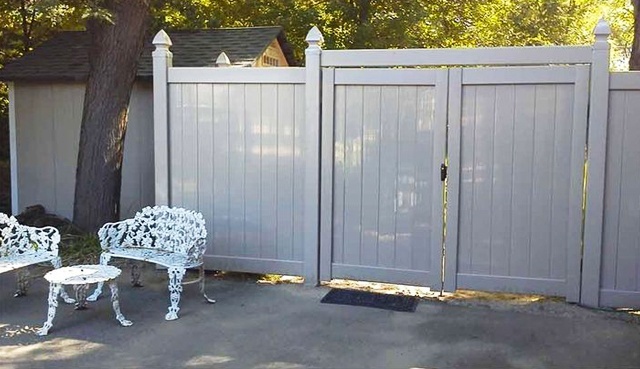 Limited 10-year warranty on all fencing inserts.